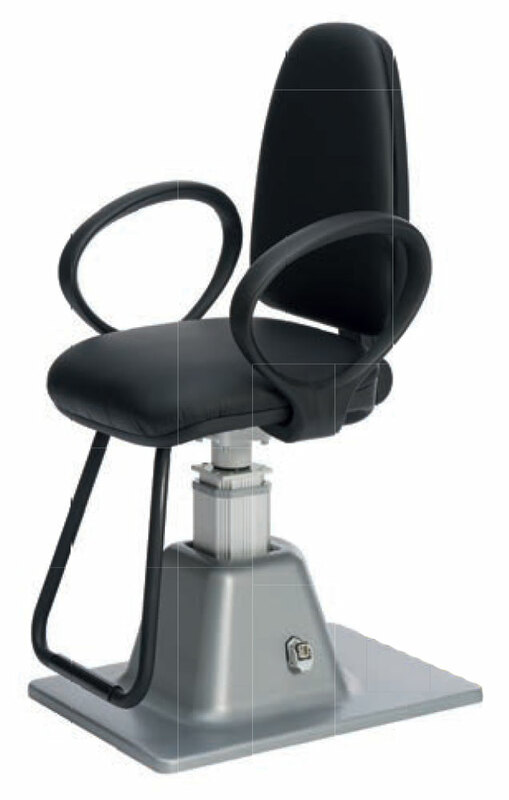 CSO 2100 Top Standalone Refraction Unit Chair. Non reclinable chair with electronic height adjustment, armrest and footrest. Also available with refraction units.